Ike Haxton is one of the most feared and respected players in the poker community. He has amassed over $9,000,000 in live MTT earnings and can be found playing in the biggest NLHE, PLO, and HUSGN games online. He got his start playing games of skill at a young age, picking up chess at four. As a teen he played competitive Magic: The Gathering before transitioning to poker when he turned 18. His first major score came at the 2007 WPT Championship held at the PCA in the Bahamas, where he finished 2nd for $861,789. Even with such great live success, he still prefers playing online. After Black Friday he moved from the USA to Malta to be able to continue playing online. 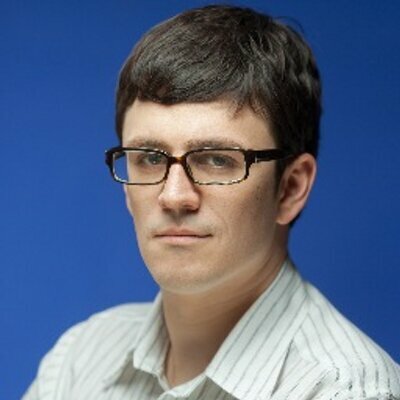 He is a member of PokerStars Team Pro Online, where he plays under the screen name “Ike Haxton”. In order to find enough action, and obtain Super Nova Elite status, Ike plays a wide range of high stakes games and formats. He is considered by many to be one of the best head-up no limit hold’em players in the world. In this weeks episode he discusses his mindset at the table and the importance of continuing to study the game. With the 7 Minute Tilt Buster MP3 you can stop tilt in its tracks and get back to playing your “A Game” right away.